Store in a cool, dry place. Once opened, store in an airtight container and consume within 30 days., Best before end: See back of pack. 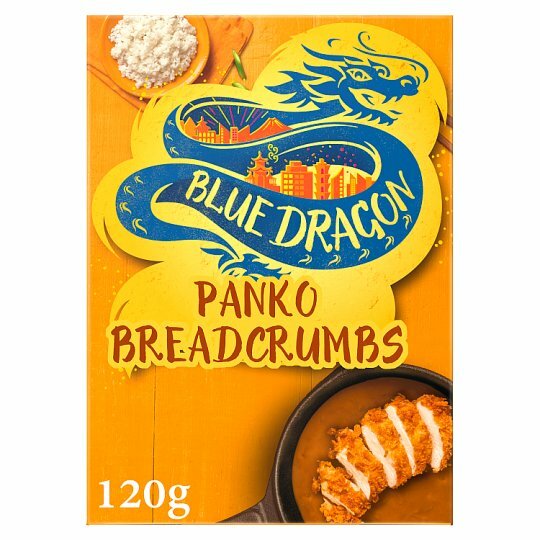 Panko Breadcrumbs are a lot more airy and flaky than ordinary breadcrumbs. During frying they develop a delicious crunchy texture. Dip meat, fish or vegetables in beaten egg, then coat in Panko Breadcrumbs. Fry or deep fry in a wok or deep fat fryer.